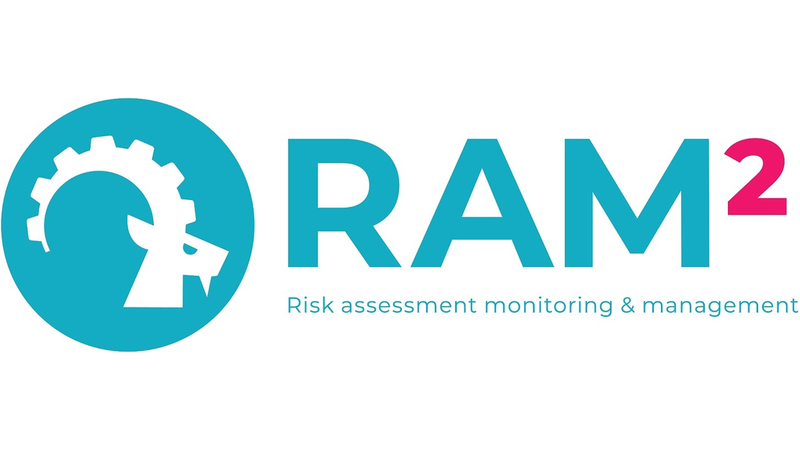 The RAM² platform is the industry’s first centralized, simplified, and automated industrial cyber risk management solution. It is an unparalleled Security Orchestration, Automation, and Response (SOAR) platform, enabling straightforward automated coordination of converged IT-OT security tasks. The RAM² platform easily integrates with a variety of production floor data sources (e.g., antivirus & firewall) and uses an intuitive, industrial-native UX/UI that can be operated by production operational personnel.